Jay Adams out of the Pin! Skate legend Jay Adams, the OG bad boy of the infamous Z-boys was released Monday morning after almost 3 years in the concrete jungle. Getting his life back together, Jay will be living at a halfway house in Southern California. He’s also been offered a job as facilities manager at the Hurley headquarters in Costa Mesa. 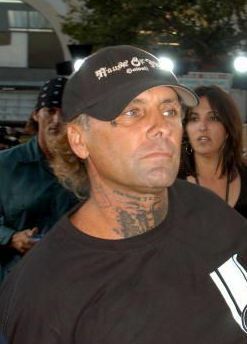 In November of 2005, Jay was arrested by the feds at his North Shore home for his middleman role in a heavy meth deal between California and Hawaii. Best of luck to Jay and another chance at a healthy begining. For more info click here. 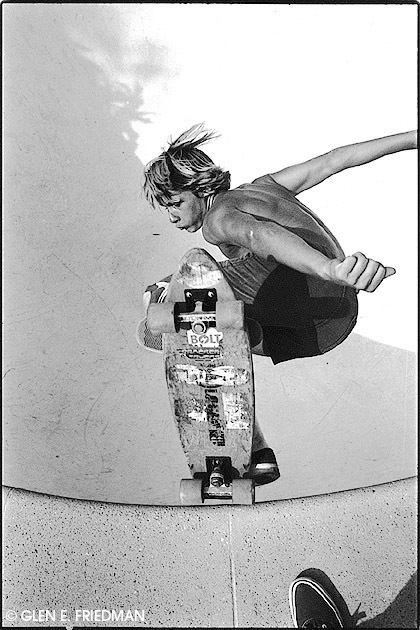 This entry was posted in Skateboarding and tagged dogtown z-boys, Hurley, jay adams released from jail, skate legends, skaters in jail on July 9, 2008 by Sandra Burciaga Olinger.